Canadian brands within streetwear have been few and far between over the years, with a few success stories breaking the mould and maintaining an existence over the past decade. 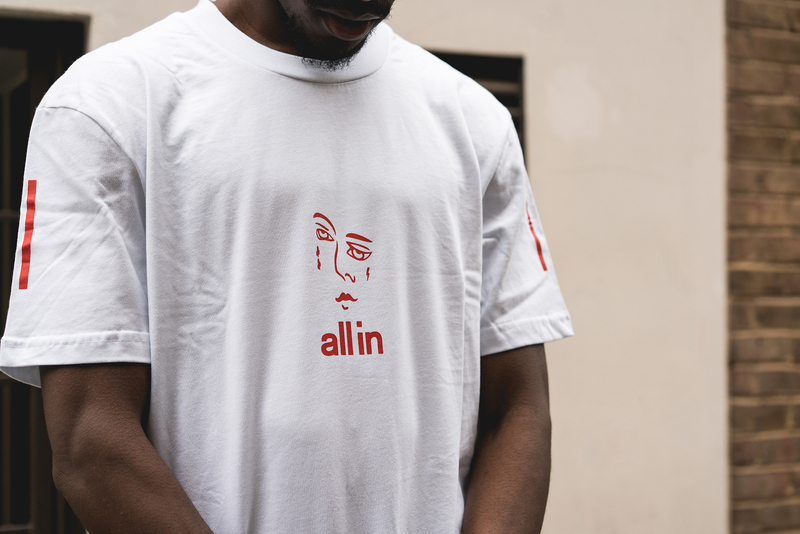 Montreal based all in have been active themselves since 2011, starting out as an eyewear brand creating pieces inspired by shapes worn throughout the 90’s. Crafted in Japan, an attention to detail was key, and this has helped them slowly mould the brand into how it sits today. 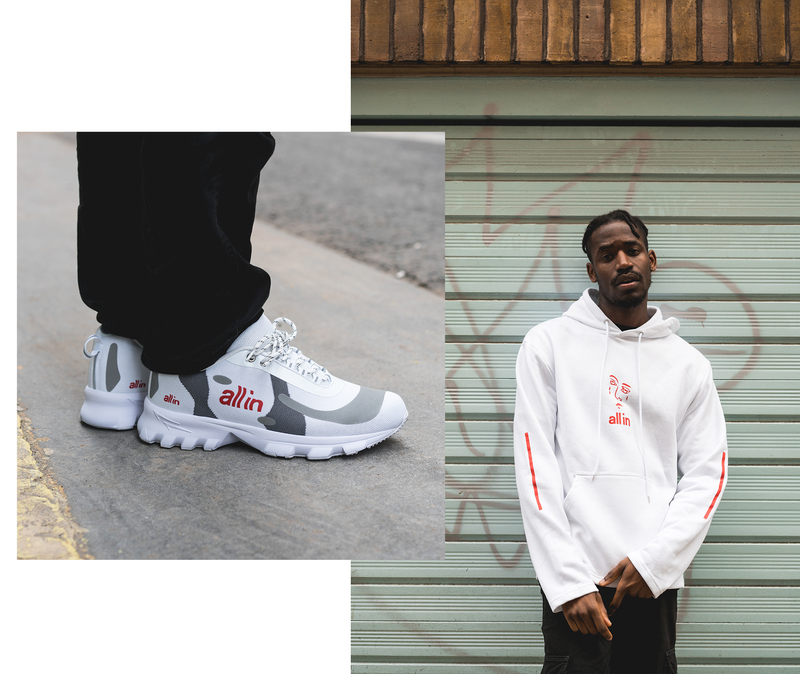 Their latest AW18 collection consists of a minimalist range of branded apparel including hoodies, tees, track pants, shorts and footwear, all manufactured using high-quality fabrics. Each piece from the collection is detailed with reflective hits on the branding and pinstriping down the sleeves and pant legs. The pinnacle pieces of the range come in the form of the Yokoama Jacket and Tennis Half-Zip, featuring a lightweight technical satin build, mesh lining for breathable comfort in muggy conditions and technical pockets on the front and rear. Additionally this season we’re also stocking the brands first foray into footwear, with their ‘Tennis Shoe’ and ‘Yokoama’ styles that sit alongside the apparel range. 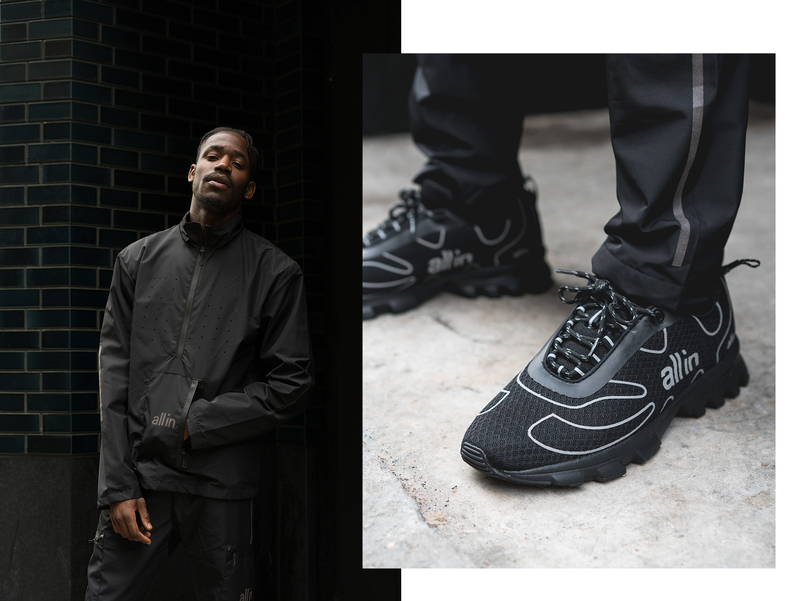 The Tennis Shoe is built from an all over breathable mesh, with subtle 3M hits that line the upper, while the Yokoama uses a much more substantial knit fabric, again accented with larger reflective panels to continue the running theme of the range. One of the only carriers of the brand in the UK, you can find all In online and in size? Carnaby Street, Paris, and Marseille.